Roger Legg is a part of the Spiritual Directions team here at SFC. 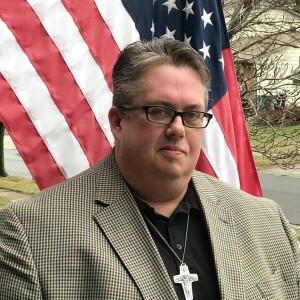 He has a bachelor’s degree in Psychology from Ohio Christian University and received his Ordination as a minister from Ascension Life Bible School. 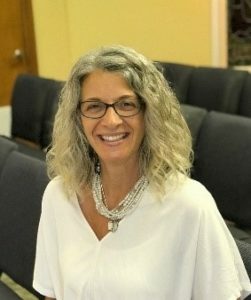 He pastored Emmanuel Church of Etna for 24 years and in 2016 started Charis Ministry, an ecumenical, para-church nonprofit group, giving support to people and the church. His passion is to see families live in the wholeness available to them. In his spare time Roger enjoys spending time with his wife Rhonda and three teenagers Ben, Zach and Tori. He is available for pastoral counseling by appointment. Use the form below to contact him.